After training at St Thomas’ Hospital, Jo Fordyce has been committed to the field of obstetric, gynaecology and pelvic health for 20 years, leading the women’s health team at St.George’s Hospital for 9 years, during which time she set up a multidisciplinary perineal clinic for women with severe perineal birth trauma. 1 in every 3 women are affected by women’s health problems over their lifetime. Treatment of pelvic floor muscle problems (including post natal third and fourth degree perineal tears) remains one of her key interests, as well as bladder leakage (both stress and urge incontinence) prolapse, pelvic floor muscle laxity/weakness, pain with sexual activity, bowel problems and pelvic pain. Jo ensures a holistic, empathetic approach for each patient, giving individual, tailored treatment for their needs. Women’s health issues can affect all age groups, her caseload includes children through to the older population. Jo is also referred patients pre and post gynaecological surgery, ante/post natal exercise in the child bearing year and diastasis recti (separated abdominal muscles). Men’s health- Men are also referred with bladder and bowel dysfunction, post operative prostatectomy. 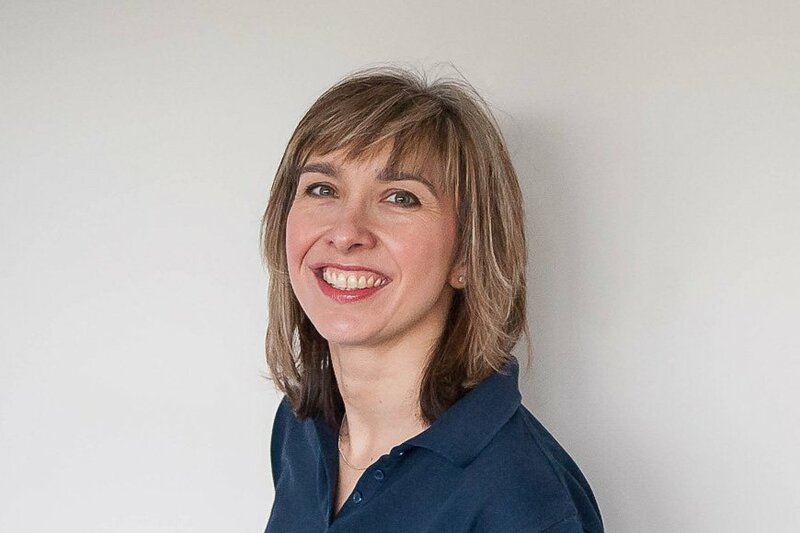 Jo also works as a clinical specialist at Queen Mary’s hospital, Roehampton, lectures at both under and post graduate level for Kingston University, and is an active member of the Pelvic, Obstetric and Gynaecological Physiotherapy professional network. Away from work, Jo has two children, and loves to spend her free time laughing, cooking and eating with friends and family as well as exercise classes and karaoke , though the latter is more enthusiasm than talent!